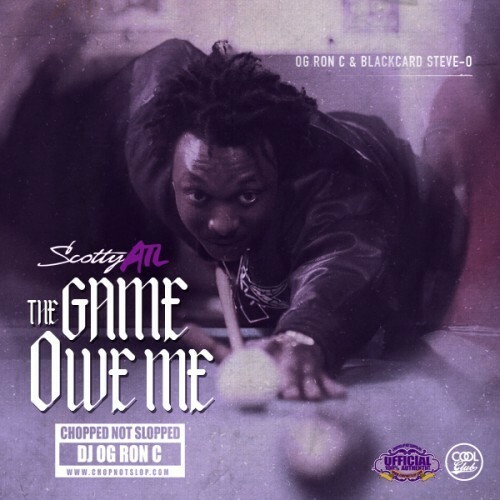 Follow @LiveMixtapes, @OGRonC, @Blackcardsteveo & @ScottyATL! Is there a non chopped n screwed version? Aye man!! This tape hard DAMN!! Greg street was talking bout shawty two years ago saying he was from east atl and dude is the truth, him and big krit even leaked up, his last mixtape was fire, every track!! !